Judy Allen specializes in Fruit Heights Homes. for over 28 years. We Care, We Make A Difference! The Judy Allen Team! Woods Cross, Fruit Heights, Sunset, Syracuse. Judy Allen is the specialist in Homes in Fruit Heights. Judy Allen specializes in Fruit Heights. Referrals are greatly appreciated! Thank You, Judy Allen Fruit Heights home specialist. 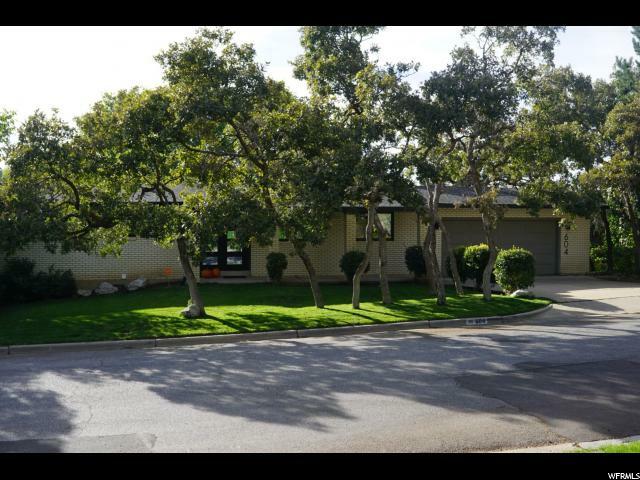 "FANTASTIC FRUIT HEIGHTS HOME ~ Move in ready! 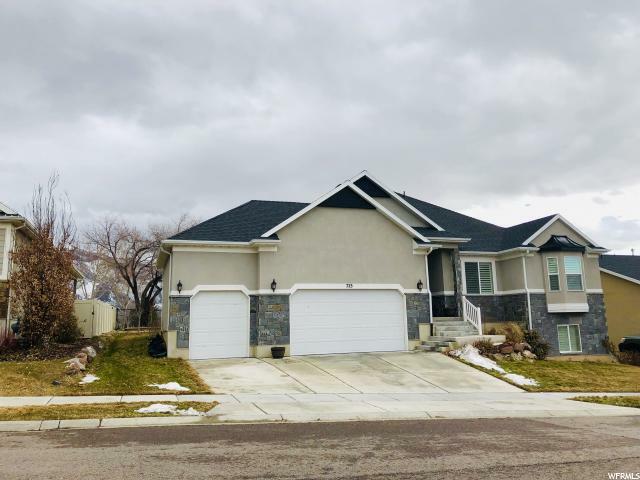 Located on a quiet street in a very desirable neighborhood ~ Large kitchen and dining area, Loads of natural light--Plantation shutters, Fresh paint, Newer carpet, Master bath, Basement kitchenette, Lovely fully fenced yard, Oversized garage, Good storage.. Easy to show!" "COMPLETELY REMOLDED THROUGHOUT. LIKE NEW. AMAZING NEIGHBORHOOD EAST OF HWY 89. ALL NEW KITCHEN AND BATHROOMS. MASTER BATHROOM. BUYER TO VERIFY ALL INFORMATION. BASED UPON COUNTY RECORDS." 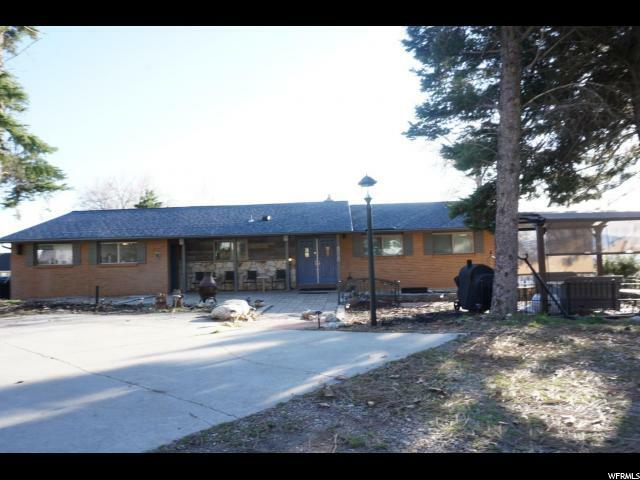 " Mid century modern home for sale by owner in Fruit Heights. 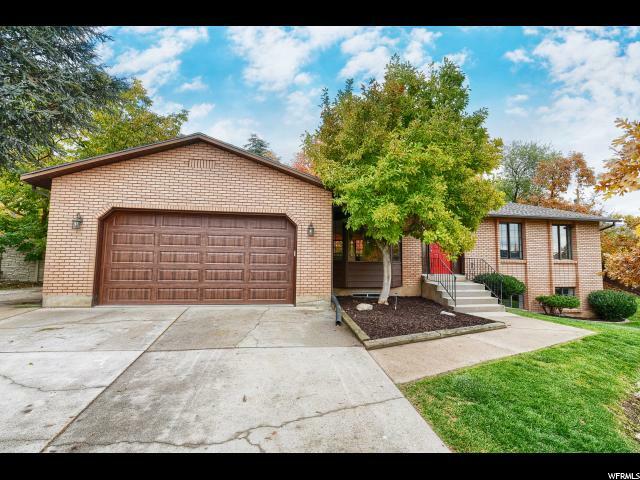 This all brick 1968 home is over 2,800sqft and was recently renovated with high end, custom finishes. The remodel includes: new roof, new windows, new hardwood and carpet throughout, modern steel front door, open layout, new chefs dream kitchen with quartz counters and high end appliances, three new full bathrooms, finished walk out basement, huge main floor custom master closet with laundry hook ups, and an amazing laundry room... to highlight just a few features. Square footage figures are provided as a courtesy estimate only and were obtained from County Records. Buyer and buyers agent to verify and is advised to obtain an independent measurement. " 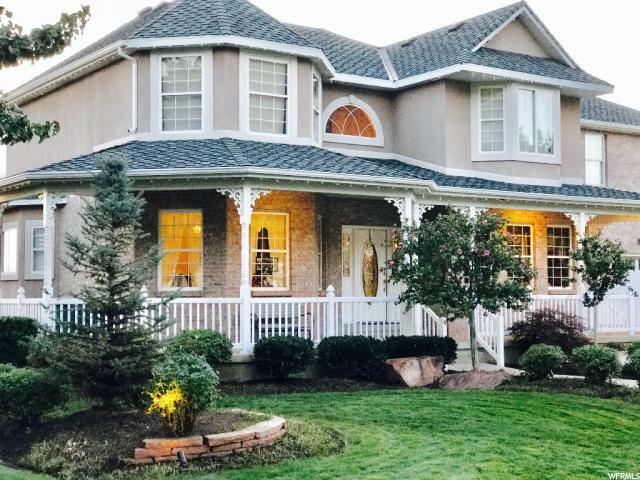 "This beautiful home is situated on the Davis Park Golf Course in the Orchard Farms neighborhood. 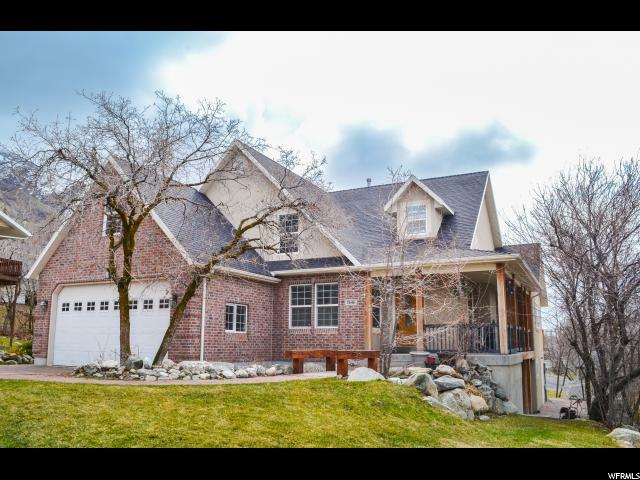 The home is well appointed with many builder upgrades and is immaculate inside and out. This open concept floor-plan includes a 2-story family room and a kid's play area/loft upstairs. 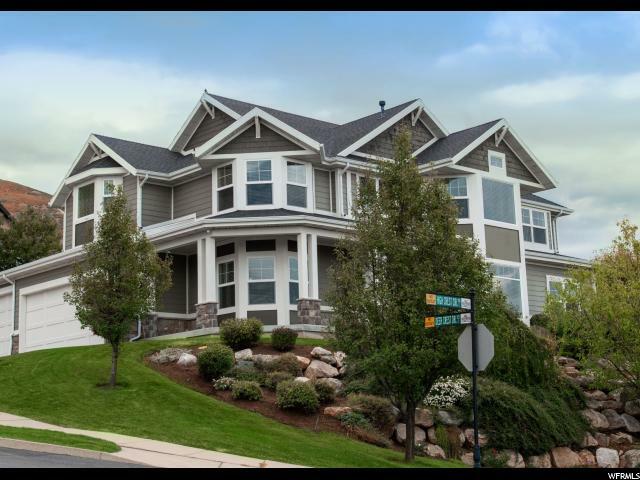 The golf course and mountain views from the kitchen, master bedroom and outdoor patio are amazing! 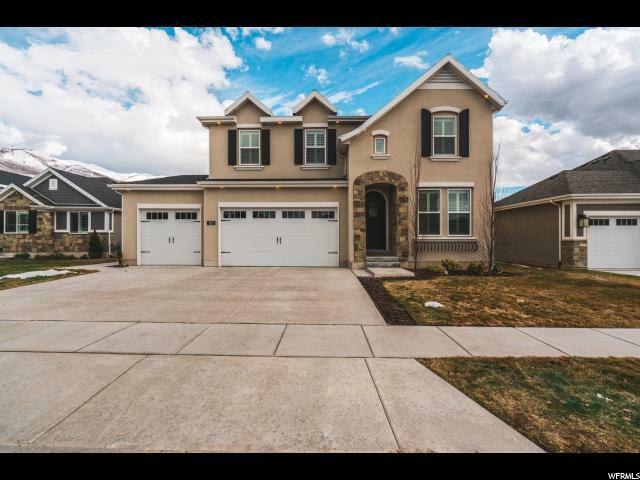 This home also features a 3-car garage, a walkout basement and a spacious backyard for gathering with family and friends. " 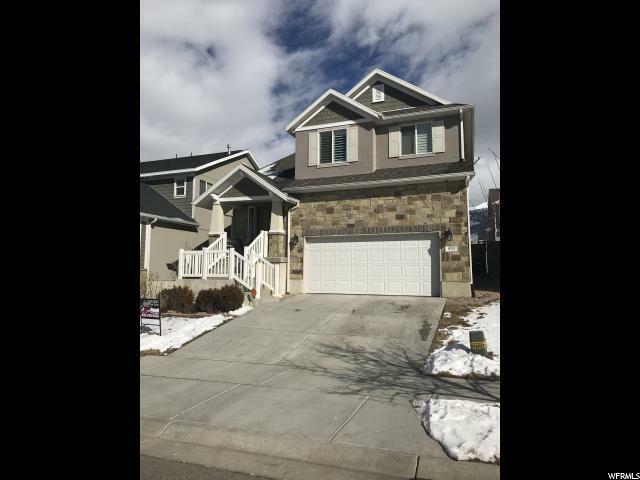 "Beautiful, spacious 2-story home in desirable Fruit Heights neighborhood. 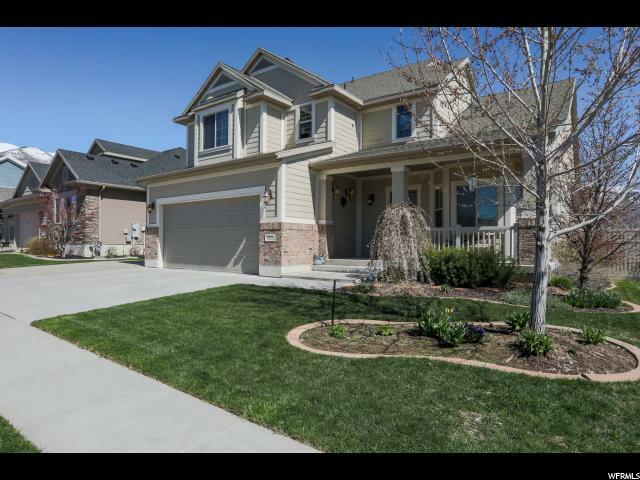 Quiet street, open floor plan, updated kitchen and great room. The master bedroom offers a sitting area and master bath complete with separate jetted tub and shower. 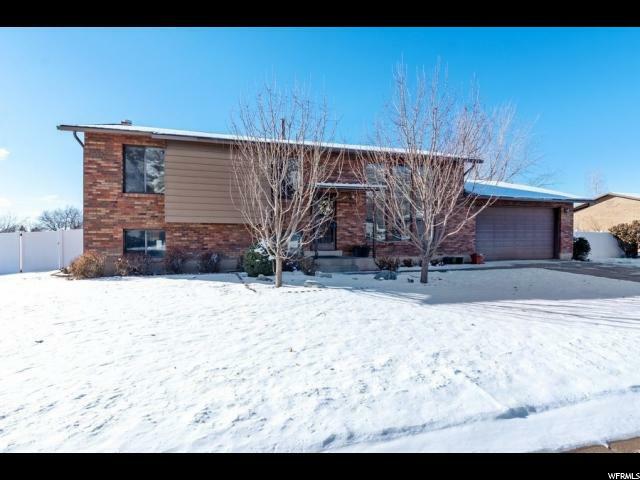 This home includes: gorgeous views, fenced back yard, new hard wood floors,3 car garage, finished basement, high vaulted ceilings. Furniture negotiable. 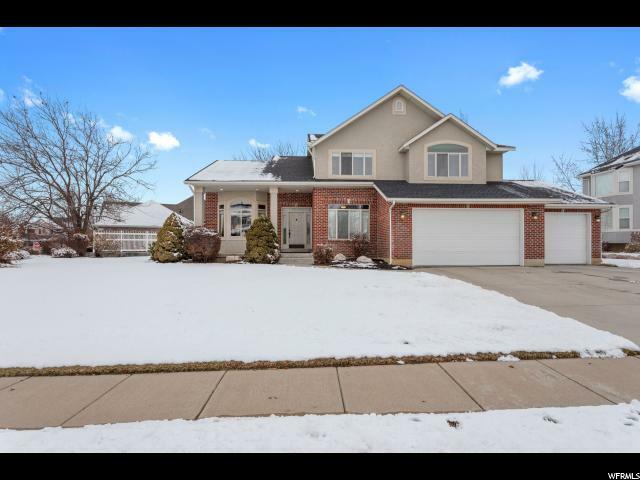 Easy freeway access 25 min to Salt Lake City airport and ski resorts. Walk to mountain hiking and parks. Square footage figures are provided as a courtesy estimate only. Buyer is advised to obtain an independent measurement." 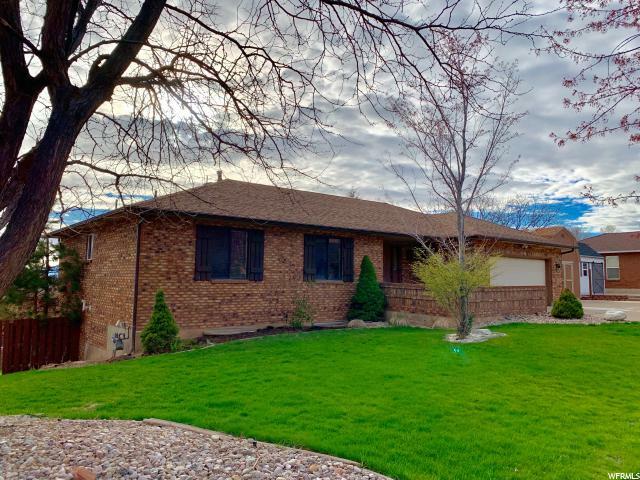 "Lake, valley, sunset and mountain views that will amaze from both levels of the home as well as the wrap around deck and patio. 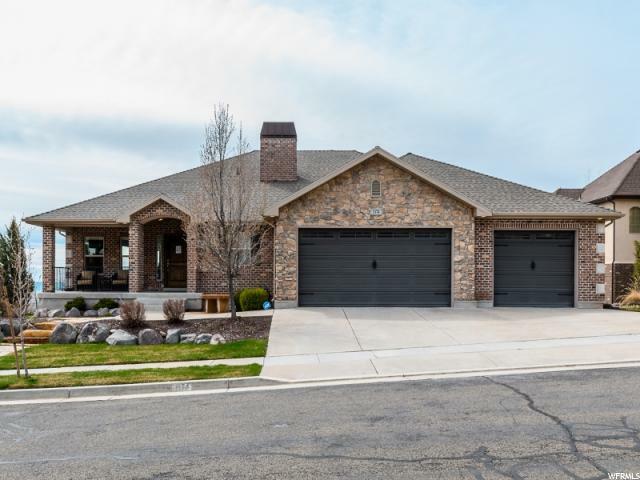 This light, bright, gorgeous, meticulously cared for, custom home has YOUR new kitchen with double ovens, a gas counter top range and a huge island bar and opens up to the vaulted great room dressed with beautiful built-ins that are attractive and functional. Wide hallways and design will make living here a joy. Outside, the yard is arranged to give garden, fire pit and entertainment space. This one is the one!"